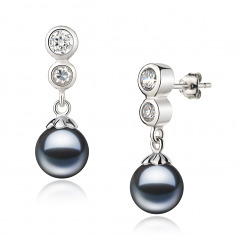 The .925 Sterling Silver Earrings feature two round charms that include the cubic zirconia gems that offer a gleaming compliment to the sterling silver setting. 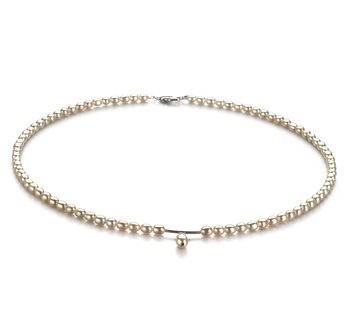 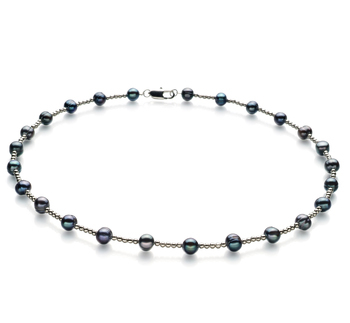 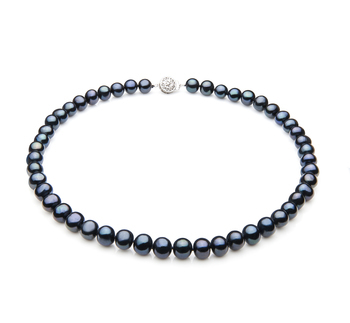 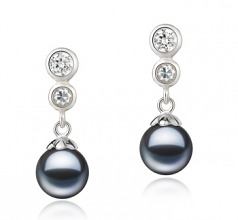 The attached and main attraction Freshwater pearls are a perfect 7-8mm size that is easily noticed and memorable. 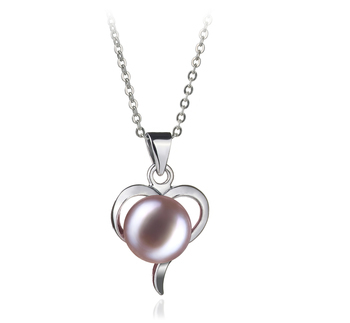 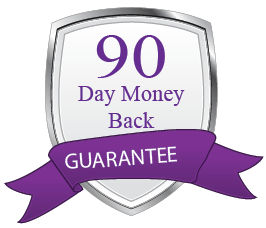 The AAAA shape and luster work hand in hand to enrich the quality of the perfect shape and luster. 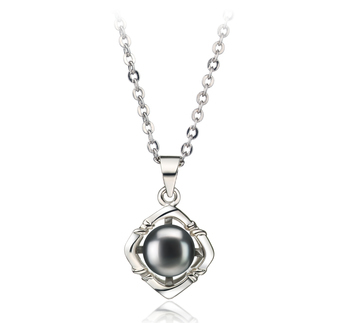 The natural luster of the surface works to increase the dazzling and sparkling nature of the pearl’s shine. 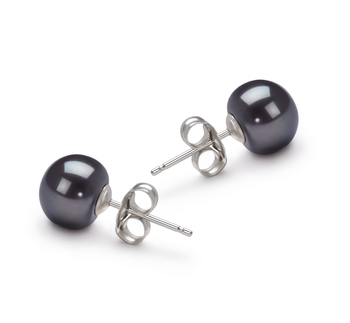 The Colleen Black 7-8mm AA Quality Freshwater 925 Sterling Silver Pearl Earring Set are a superior set of earrings that compliments any selection in your wardrobe.